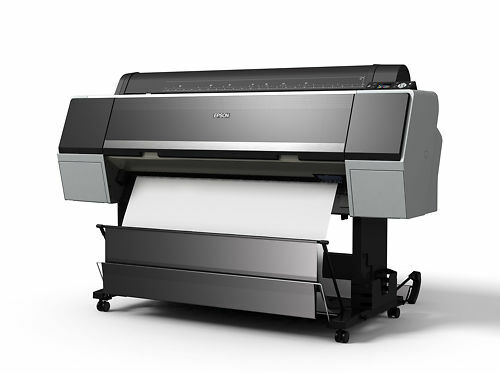 The Surecolor P7070 24 inch Inkjet printer is the sucessor to the Stylus Pro 7900. 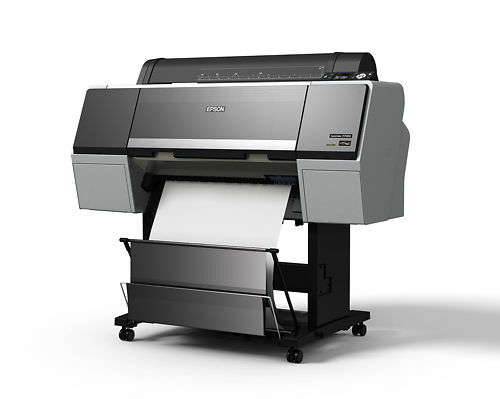 The P7070 is designed for premium photo, fine art and design work and features Epson’s latest UltraChrome® HDX all-pigment aqueous ink for accurate colour with an enhanced gamut, d-max and image durability. 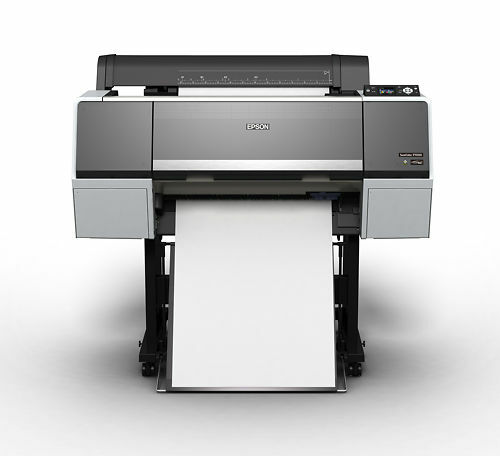 Epson have sensibly taken an 'if-it-aint-broke' approach with their new models, tweaking the existing x900 platform for even better performance. You get the same excellent media handling, a robust print head (we have printed so many kilometres of paper with our x900 series of printers that we've lost count! ), and second-to-none print quality. Hand curated articles, links and downloads to help you get the best from your Epson SureColor P7070 24 Inch Inkjet Printer.